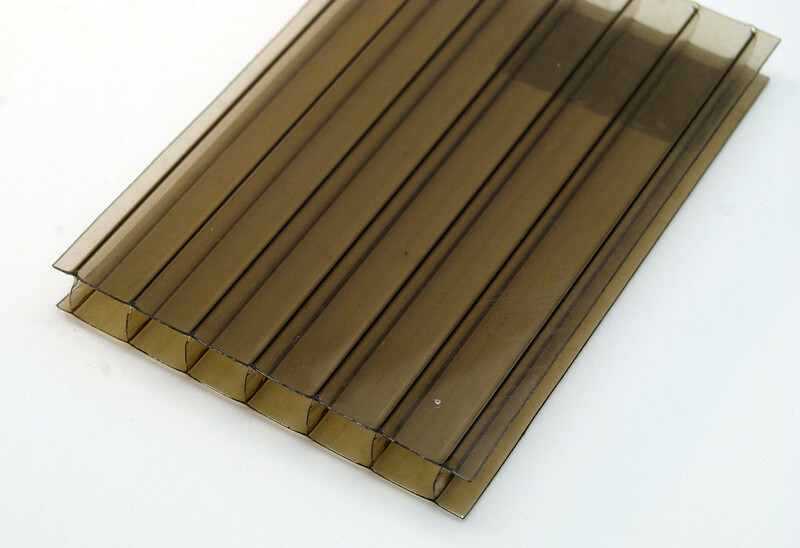 10mm twin-wall polycarbonate is ideal for carports, pergolas and other garden furniture. Sheets can be up to six metres long and 2.1 metres wide. We also have a full range of rafter support bars and accessories for your installation. 10mm twin-wall is available in clear, opal and bronze. 10mm Polycarbonate can only be used with the rafter support system.